3′ Square tables have a pedestal and base. 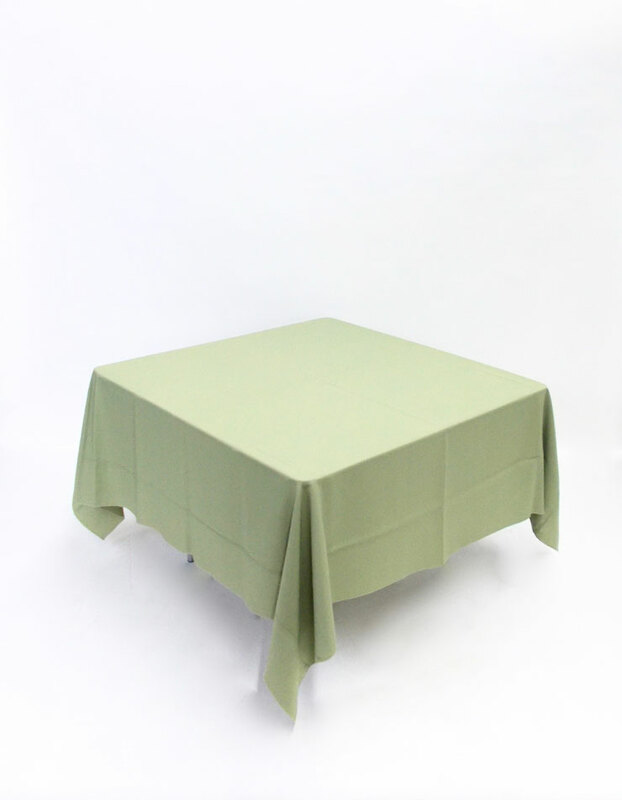 4′ and 5′ square tables have folding legs. 3′ Tables seat 4. Suggested linen – 90″ Round, 108″ Round or 84″ Square. 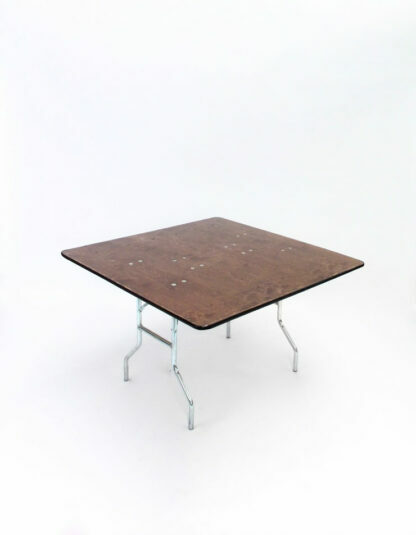 4′ Tables seat 4. Suggested linen – 108″ Round, 120″ Round or 84″ Square. 5′ Tables seat 8. Suggested linen – 120″ Round or 132″ Round.